kiwi/yun! that DY ring is gorg. 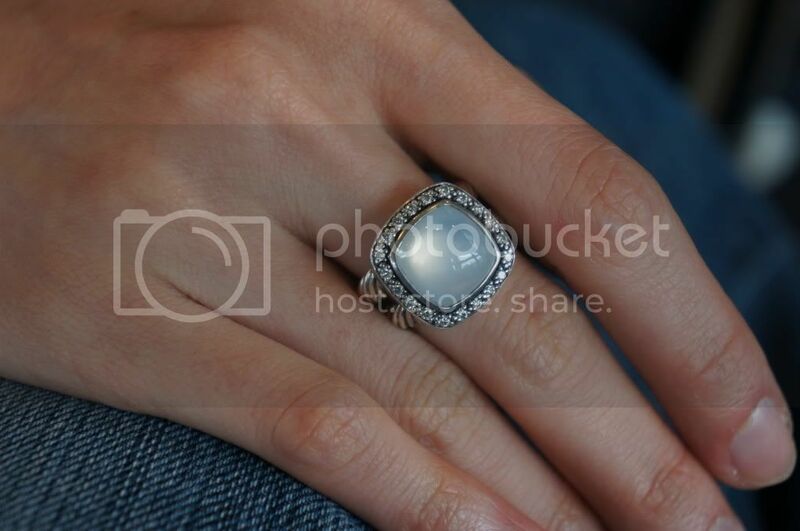 moonstone? Lovely pieces... Adore that ring! I love that watch, but I never wear watches, so I love the ring more! lol Anna :) join theTwilight bookclub! Yap DY is moonstone! all very classic pieces. love! 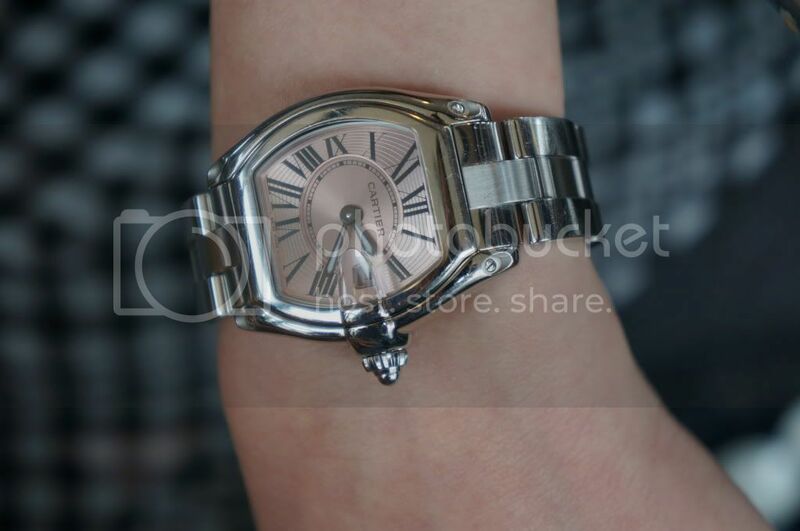 beautiful ring and watch! Sometimes, it's really all about the accessories.